US real estate agents seem to be willing to freely give away sales commission. 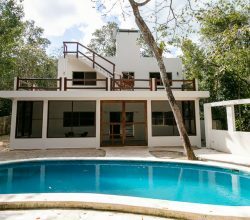 Did you know that you can get a Mexico real estate referral fee? 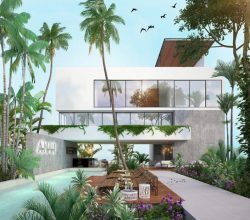 Do you have a client that wants to buy in Mexico? 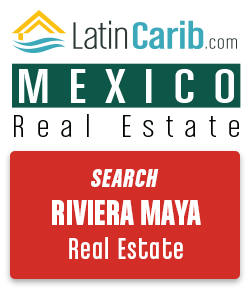 We will pay you a referral of 25% if you send us a buyer who purchases Mexico real estate. We are also a licensed broker in the US so we know how it works. So what am I talking about, giving away commissions? There are about 2,000,000 expats already living, retired or spending extended time in Mexico. These “Border Hoppers” have purchased at a conservative average of $200,000 USD per purchase, that = $400,000,000,000 USD. With an average commission of 6%, a commission on this amount is $24,000,000, 000 USD. Let’s say this took place over a 20 year period that means an average of $1,200,000,000 a year in commissions given away. Yes that is over a billion of dollars we are talking about! Recent estimates by experts for Americans relocating to Mexico over the next 15 are approximately 10,000,000. The math here is not as simple but the answer is. This equivocates to 666,666 Americans a year hopping the border and when applying the conservative average of $200,000 USD per purchase the amount is $133,333,300,000 USD per year going south. We offer 25% of our earned commission just for getting their attention and getting them to make the trip. 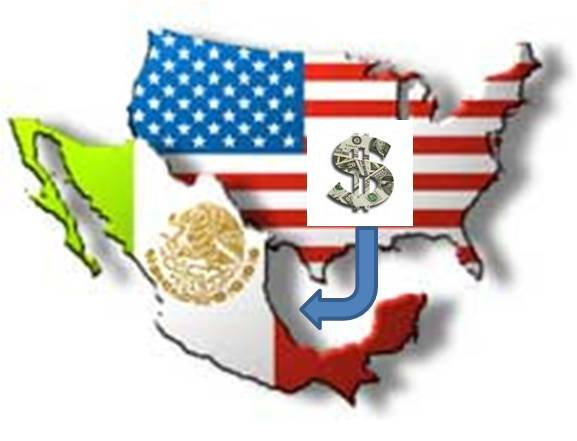 Remember you are doing them a favor by introducing the Mexico option to them and the favor is returned in a huge financial way when they purchase. With an average sale amount of $450,000 USD (the average over the past 3 years), a 25% commission is $6,750 US Dollars in your account! That’s 25% of the annual average earnings in one sale…. So why is all this real estate commission income being given away so easily? US real estate agents don’t know about it or think there is any way they can be involved. 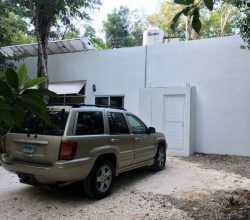 US real estate agents don’t know the real estate laws in Mexico so tend to shy away from getting involved or asking. US real estate agents don’t know if the real estate they are promoting is real and legal. US real estate agents are not sure they will be paid when they do send a buyer. These are all very legitimate concerns, as it is a foreign country. But ignorance and being afraid to ask can be a very expensive mistake. 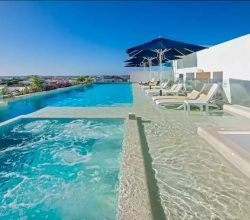 Just as in the US where all buyers are encouraged, well actually warned, to find a qualified real estate agent and lawyer US real estate agents should seek out a qualified contact in Mexico with the credentials and legal status to educate them and answer their questions. 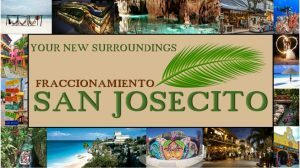 If you are a US real estate agent check this out as it is certain that someone you know will find their way to Mexico and buy property. The lingering question is does some of the commission money flow back to you or is it a hand-to-the-forehead should have listened and done that? 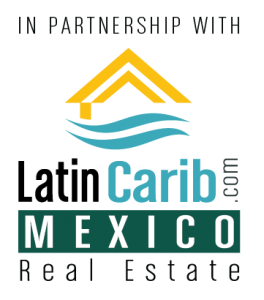 Are you a Realtor interested in getting a Mexico real estate referral fee for a client wanting to buy in Mexico? 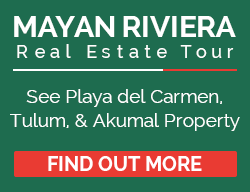 PS: We follow the State laws in how we can pay you your Mexico real estate referral fee. You need to be licensed. And the referral fee will be paid to your managing broker and not to you personally.